Real with heart, a lot of heart. Risky with integrity. Caring. Funny. Superman. So I can save the world from evil. 1968 with the first man on the moon. There was so much hope then. My father who inspired me everyday with his courage to meet powerful challenges yet retain his belief in family, love and community. My father’s dying. I started to write for him. Children. Because my children mean everything to me and the children I connect with do as well. John Donne’s collection of poetry. 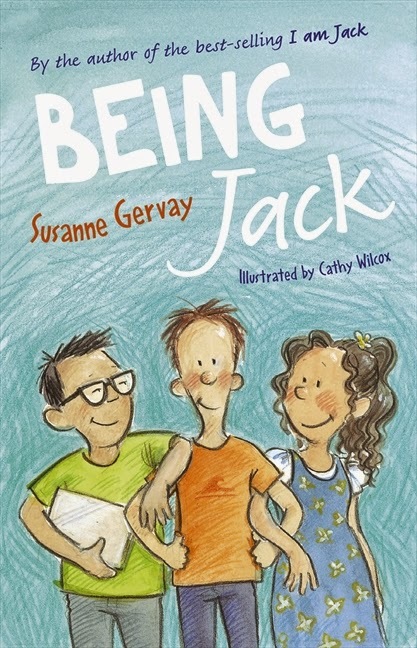 Susanne Gervay is an award-winning Australian author of picture books and fiction for children of all ages. 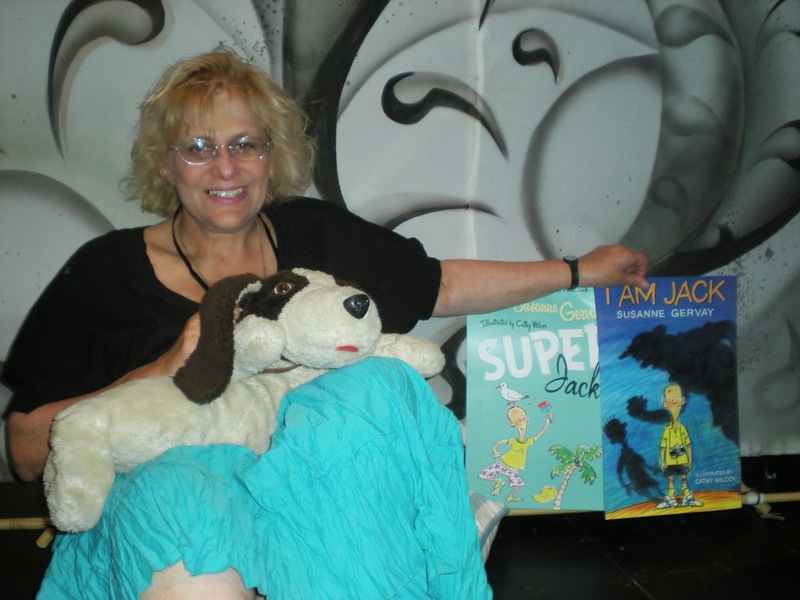 Her latest book, Being Jack, is the fourth and final instalment of the best-selling I Am Jack series, published by HarperCollins. Visit Susanne's website and Facebook page to find out more about her books and writing and keep up to date with her latest events.